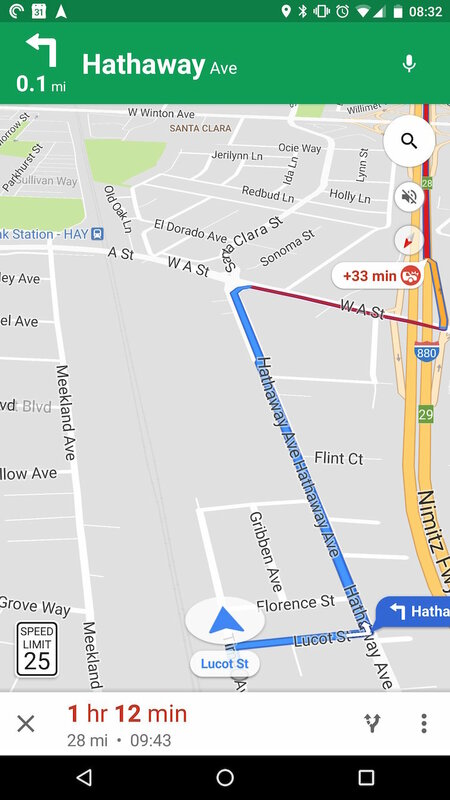 GOOGLE MAPS SPEED LIMIT FEATURE FOR ITS ANDROID AND IOS APPS.!! 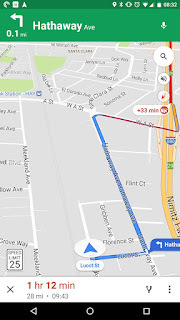 Google Maps speed limit feature was first introduced in 2017 with availability only in the San Francisco Bay Area in California and Rio de Janeiro in Brazil. Google has begun rolling out the feature to Google Maps on iOS and Android devices. The new feature, spotted by Android Police, displays the posted speed limit on roads in the corner of the app, and also introduces an icon to denote the location of speed cameras. The drivers will get an audio notification when they’re approaching a speed trap. The update is currently rolling out to users in Denmark, the United Kingdom, and the United States, while speed camera icons are rolling out to Australia, Brazil, Canada, India, Indonesia, Mexico, Russia, UK, and US users.